UC Berkeley Lecture by Sergey Brin, (Google co-founder). Tan Le, co-founder and president of Emotiv Systems, demonstrates a mind control device (demonstration at 10:35), and explains how the technology works. 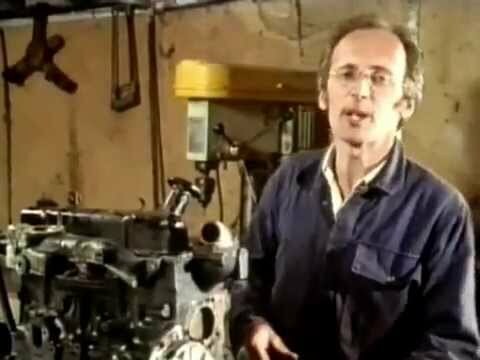 This 1990 video is part of TV series on the workings and history of machines. This episode focuses on the internal combustion engine. Britain became the world's third nuclear power after successfully detonating an atomic device in October 1952. 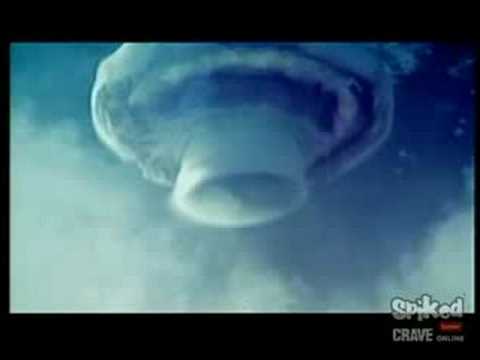 This video contains eyewitness accounts as well as impressive visuals of the destructive power of the H-Bomb. The story of Bill Gates, from his childhood to the early years of Microsoft. 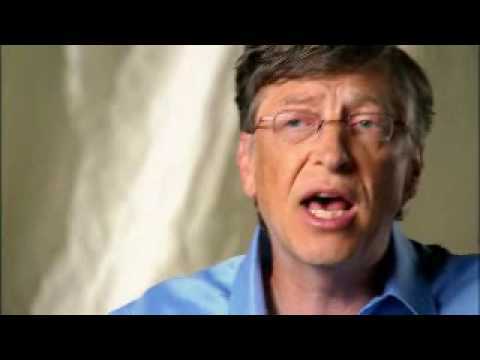 Part 2 looks back on Bill Gates' Microsoft career. Includes comments from Ray Ozzie, Steve Ballmer and Craig Mundie. Nikola Tesla was an inventor, pioneer and one of the greatest ever electrical engineers. This video is a tribute to his many contributions in the fields of electricity and magnetism. 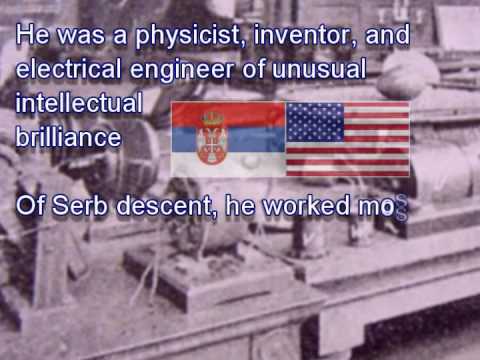 Nikola Tesla was an ethnic Serb, born in the territory of today's Croatia.